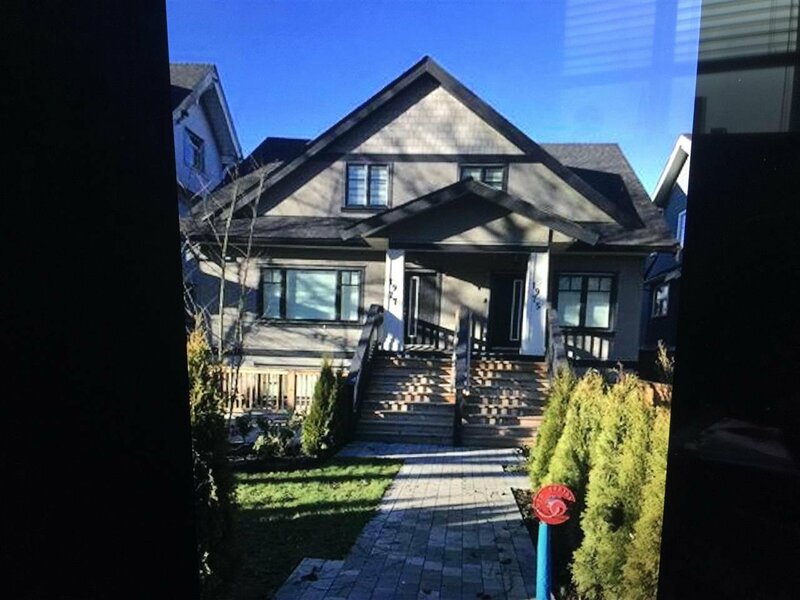 Conveniently located fourplex in Kits that is not affected by the traffic from 12th Ave. Featuring open floor plans with modern interior, living, kitchen, dining, 2 bedroom and two bathrooms on the main floor. Walking distance to shopping and restaurants. All measurements are approx. and taken off the floor plans, buyer to verify. Open house Saturday and Sunday 2:00-4:00 pm.